The Flux Collection starts with strong steel bases finished in Polished Chrome. 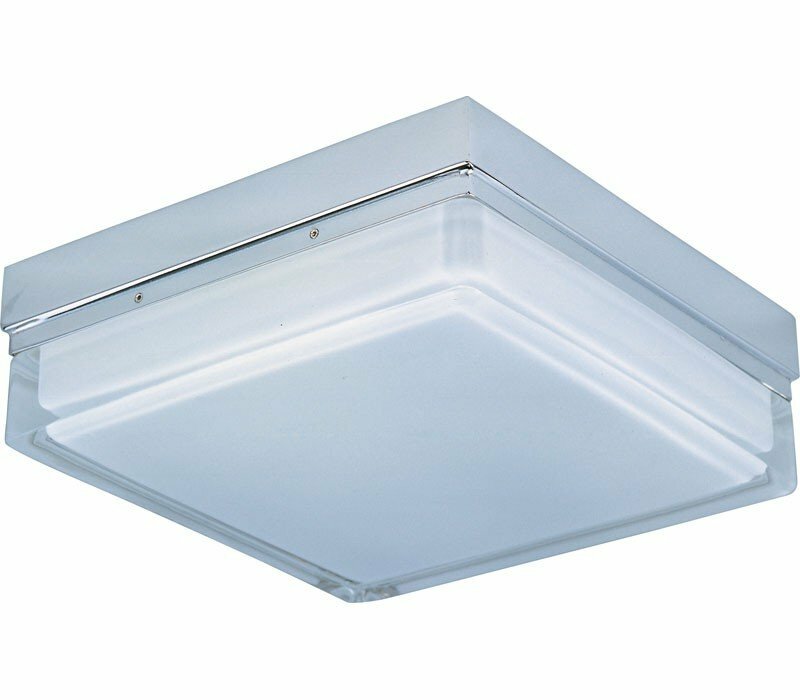 Extra-thick, clear glass coated White on the inside allows for excellent light diffusion. 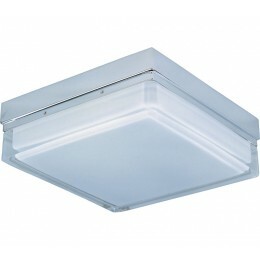 Finally, the fixtures come fitted with high quality commercial grade ballasts for longer life and higher efficiency.